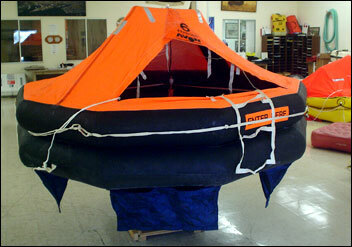 Avalon Rafts offers a variety of Commercial rafts and Recreational leisure use life rafts for rental. 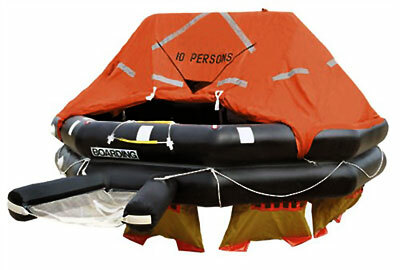 Recreational boater life rafts come in 4 person rafts to 8 person raft sizes. All leisure rafts are in a soft pack valise. $35.00 per day, 7 day minimum with a $1500.00 deposit payable on M/C or VISA. or (310) 549-9665 (24hr day). 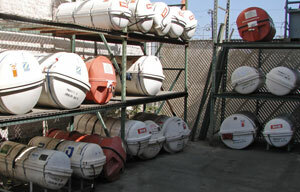 yachting, and other recreational and leisure marine activities.